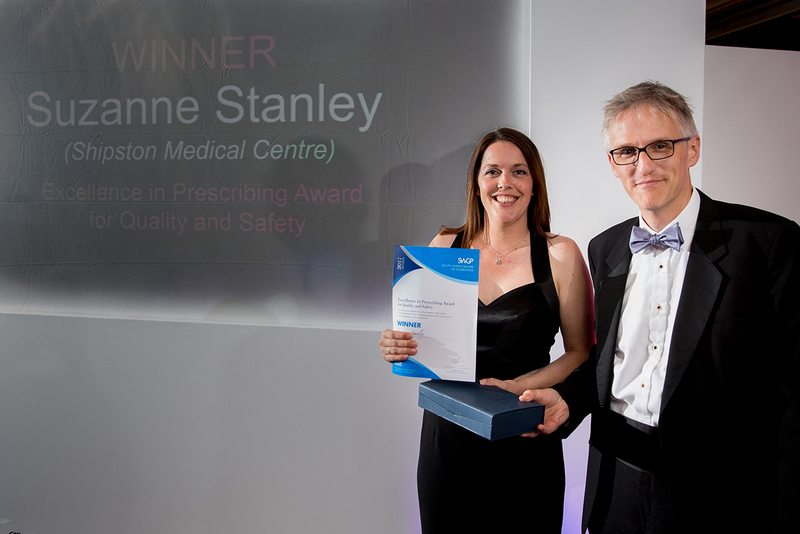 Welcome to the SWGP Primary Care Awards. 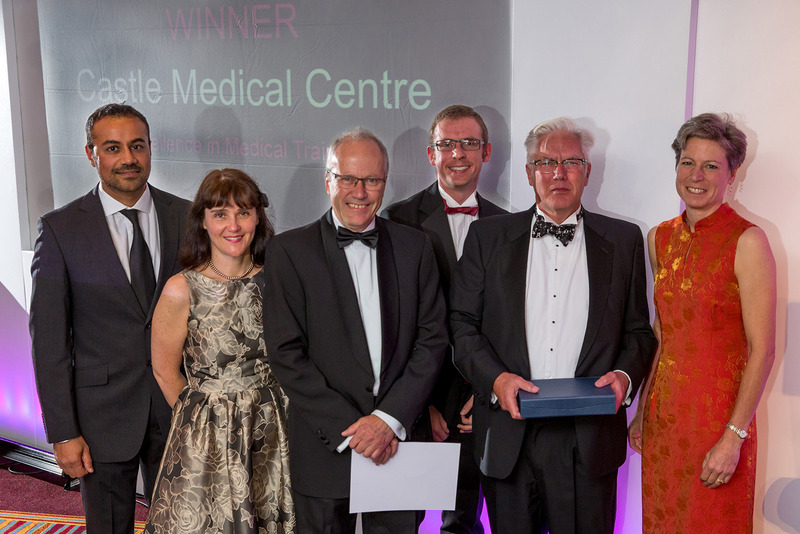 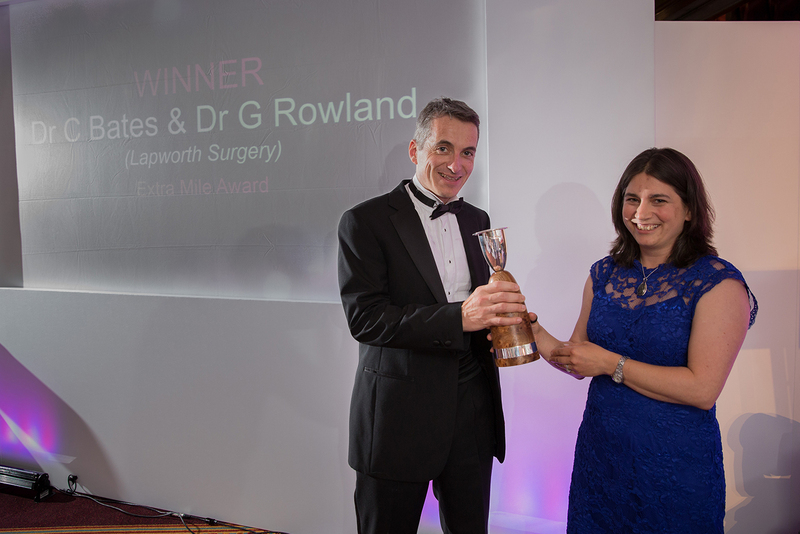 Set up in 2016, the awards are designed to celebrate the achievements and dedication of our practice teams across South Warwickshire. 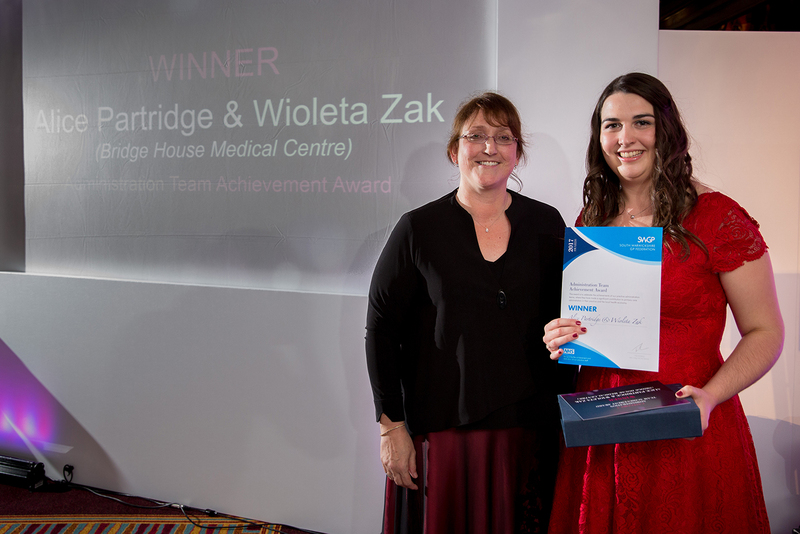 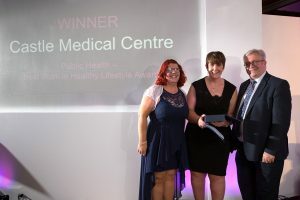 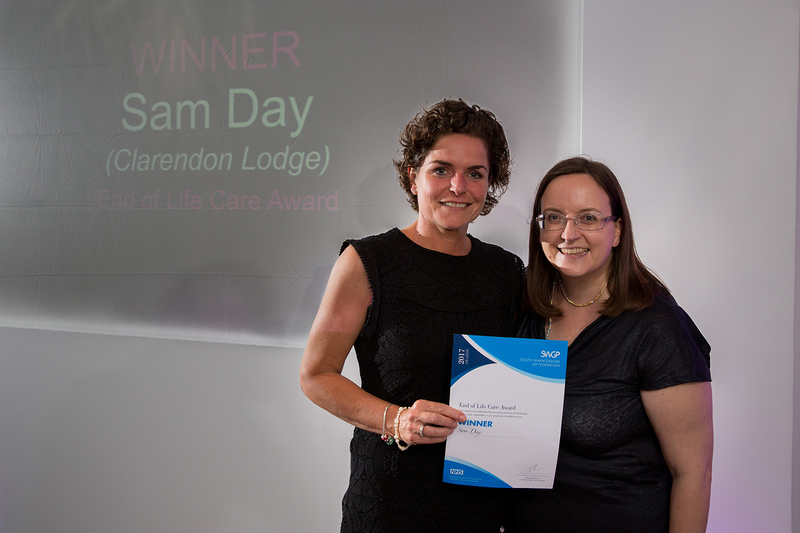 From training the next generation of medical students and nurses to providing practical and compassionate end of life care, the awards recognise our primary care staff who are constantly striving to deliver the highest possible standard of care for the 278, 000 patients in our area. Practices can nominate individuals or teams for eight different categories across all aspects of primary care, whether clinical or admin staff. 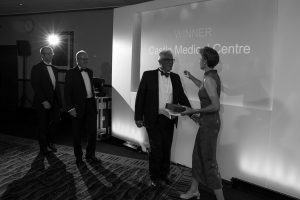 Entries are judged by a panel of experts and nominees go through to a prestigious awards ceremony where the winners are announced. The 2017 awards in June attracted more than 70 nominations with over 200 people attending the final awards ceremony at the Hilton Hotel in Warwick. As well as celebrating the fantastic achievements of all involved, we were delighted to raise over £900 for our chosen charities, the Shakespeare Hospice in Stratford-upon-Avon and the Myton Hospice in Warwick. 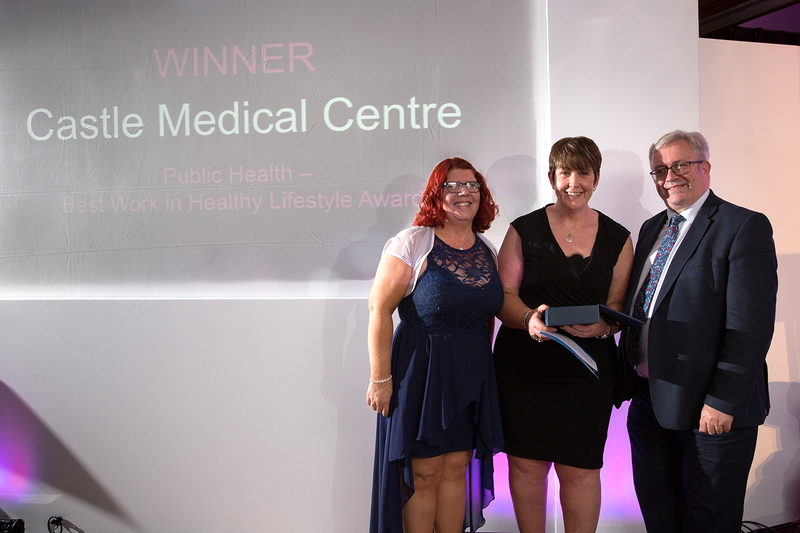 We would like to thank all our sponsors for their invaluable support in making the SWGP awards a reality: NHS South Warwickshire Clinical Commissioning Group, HR Dept, Birmingham Prostate Clinic, Jonathan Holland Architects, SWFT Clinical Services, Lexacom Digital Dictation and docmail. 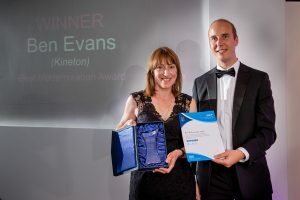 Entries will open for the 2018 awards in the Spring.